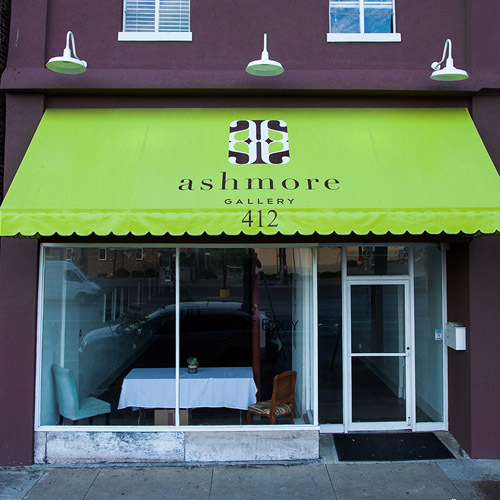 Awnings situated outside of businesses can help protect customers from the elements by providing them with the shelter they need during rain, snow or oppressive summer sun, but awnings for businesses can also help promote your brand and bring attention to your shop. Awnings with signage are an excellent idea for those companies that want to stand out in the crowd. When you install awnings with custom-printed signage, people’s eyes will be drawn to your shop, and you can use these customized signs to tell people your business name, your slogan and so much more. Awnings for stores function as an extension of your brand, and commercial awnings as a whole have a proven track record of helping to improve business and attract more customers.